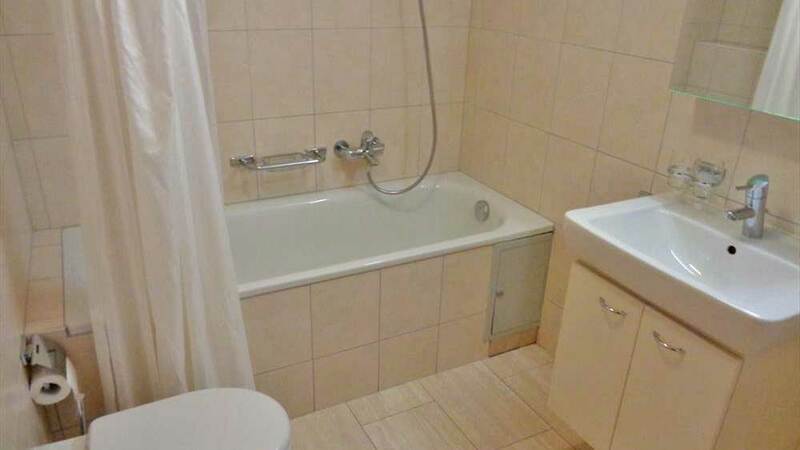 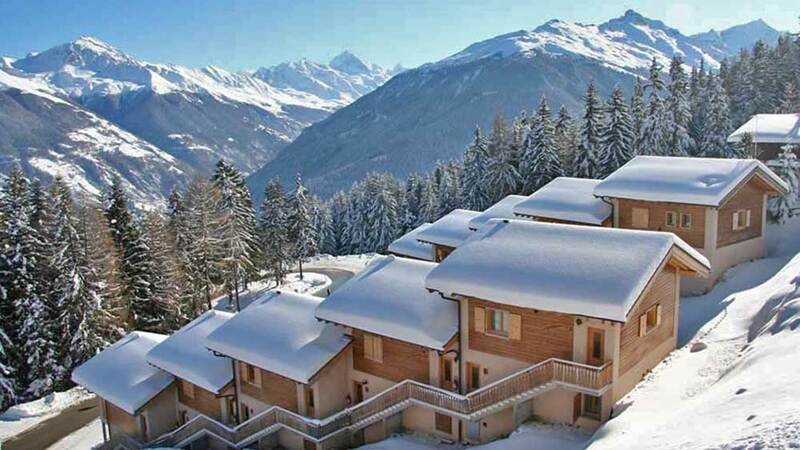 Built at 1800m, this ideally located apartment is a few minutes' walk along to the centre of the resort with ski in, ski out access to both the Mura & Trabanta pistes. 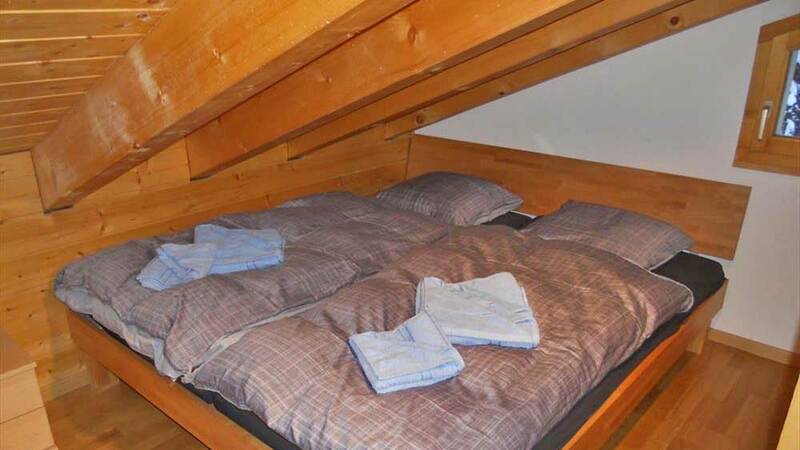 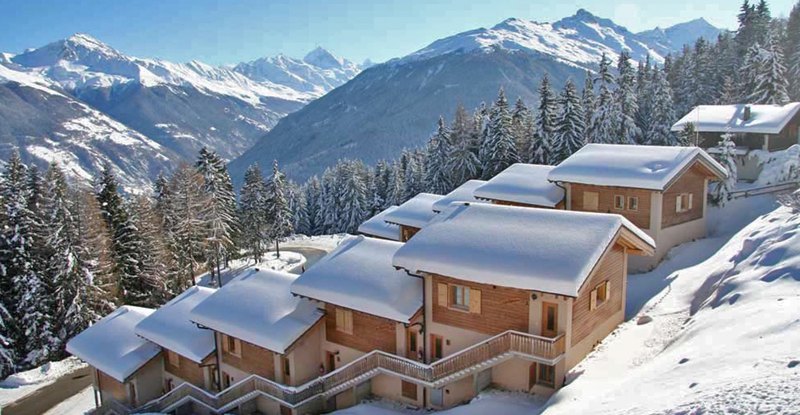 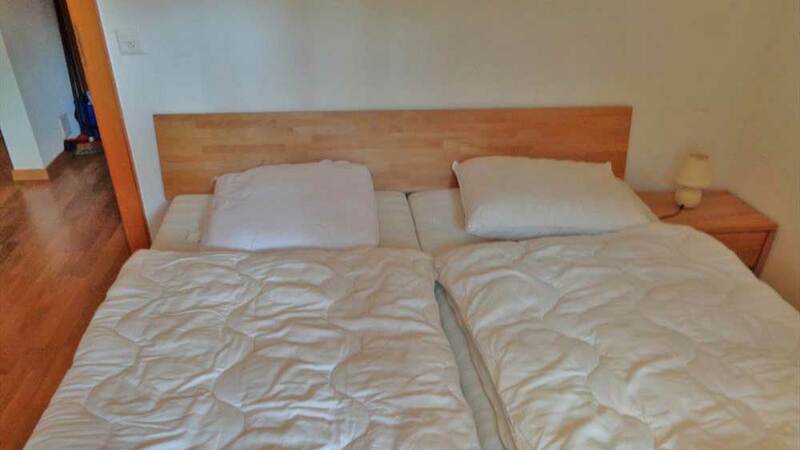 A good option for families with a passion for serious skiing, the Muraz Apartment offers a perfect entry point to the Verbier ski area and sleeps up to 8 persons thanks to two beds on the spacious mezzanine level. 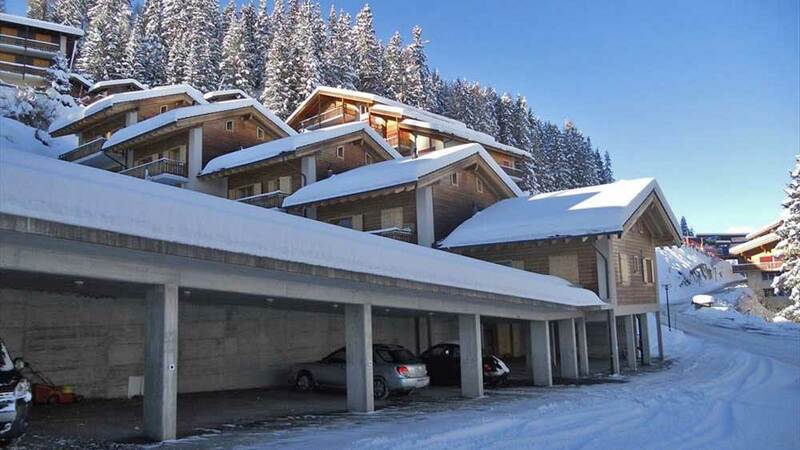 Set in a secluded, wooded environment with a ski piste passing both above and below, this apartment is in good condiition with a living/dining area opens out to a balcony that boasts Matterhorn views. 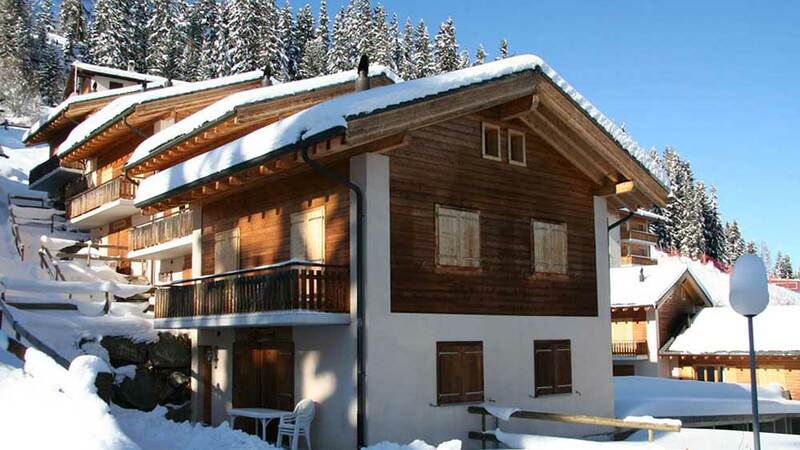 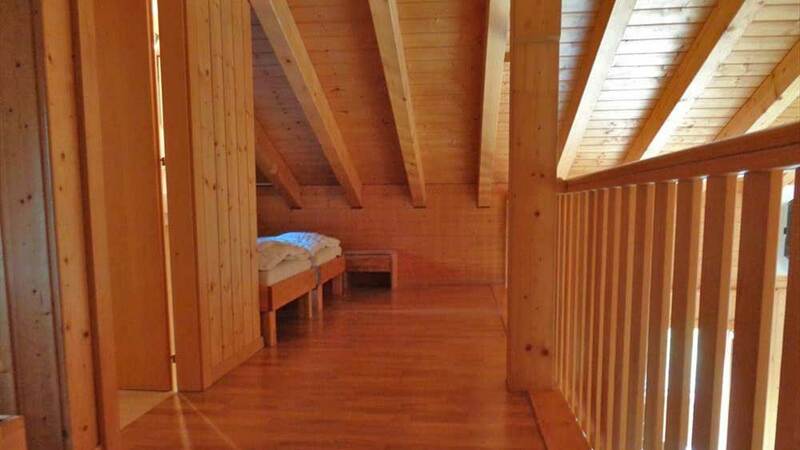 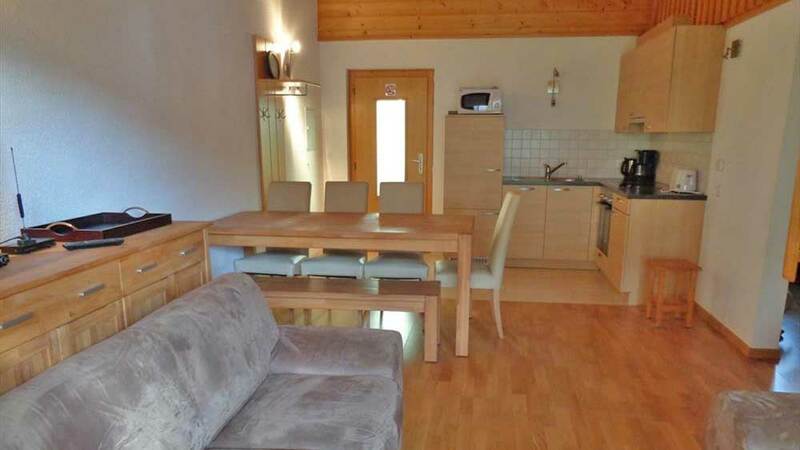 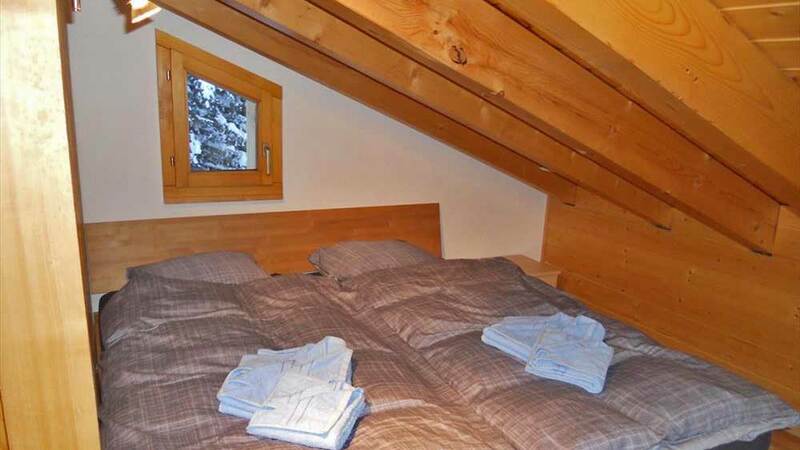 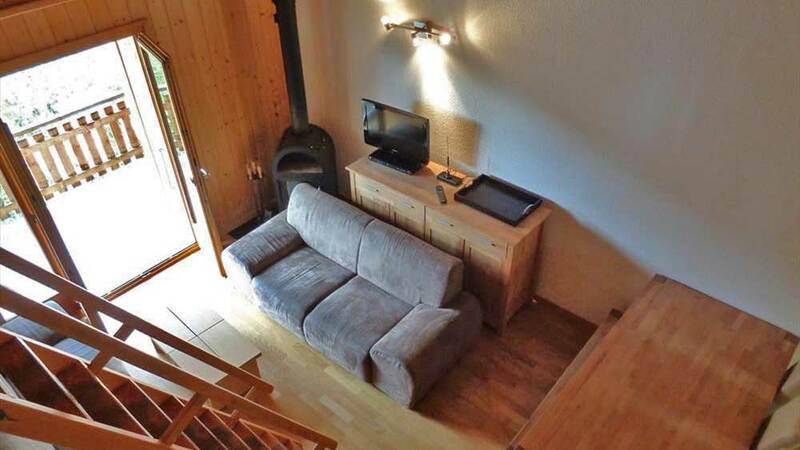 Constructed in 2009, Chalet Haute Vallee enjoys a convenient location just a short distance from the Les Masses lift and popular Bois Sauvage restaurant.